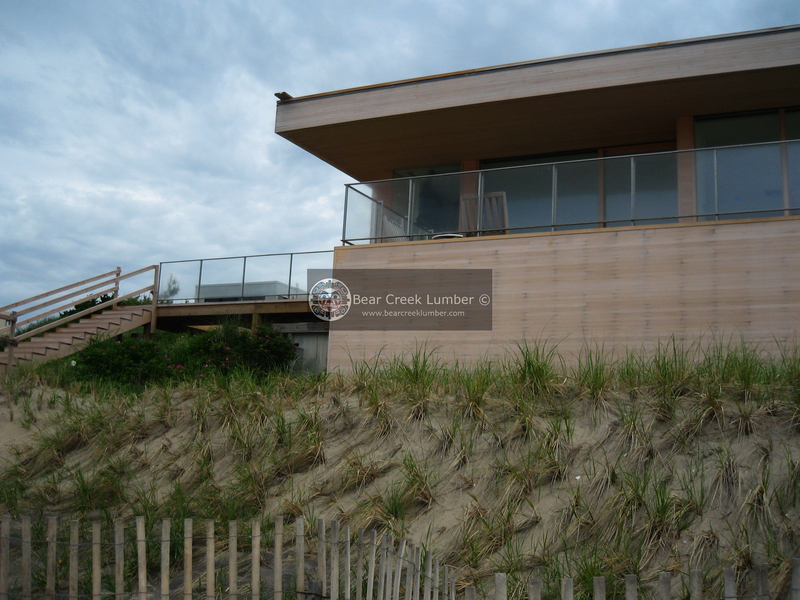 Below is an example of a contractor that used regular nails on an Atlantic coast home, with Alaskan Yellow cedar 1"x3" Tongue and Groove siding. 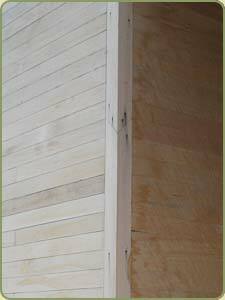 The contractor erroneously thought that blind nailing the TnG would prevent the nails from corroding. 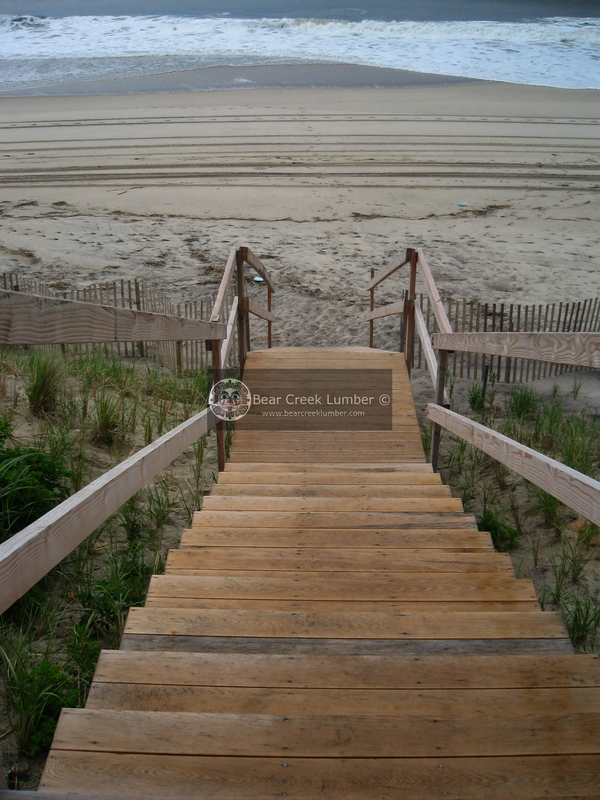 The pictures show that corrosion has started, and streaks seem to come from the wood. 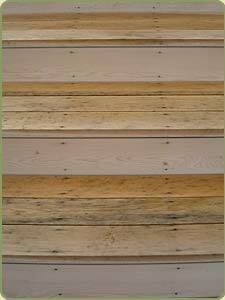 Alaskan Yellow Cedar has tannins in its fibers that react with untreated steel, resulting in these black marks. 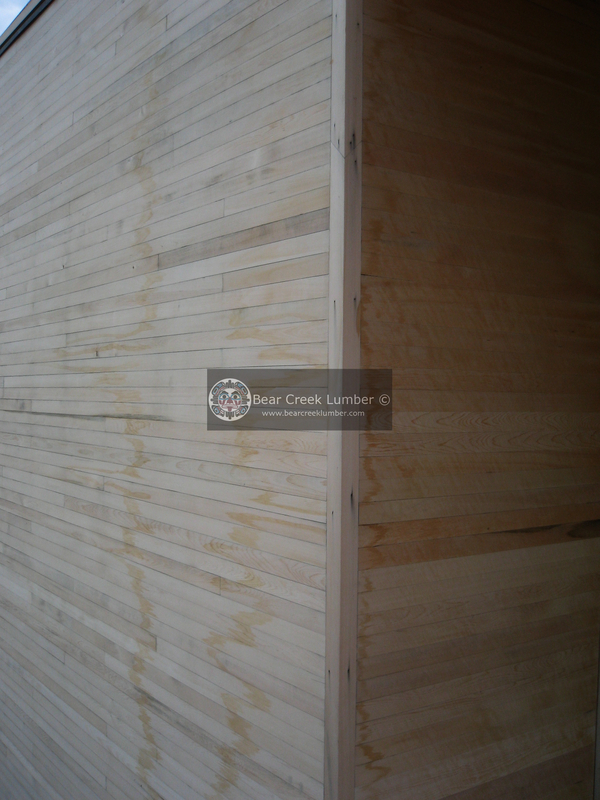 Although some people may find these "zebra" streaks somewhat attractive, we must remember that behind this wood there is a corroding fastener that eventually would need replacement. 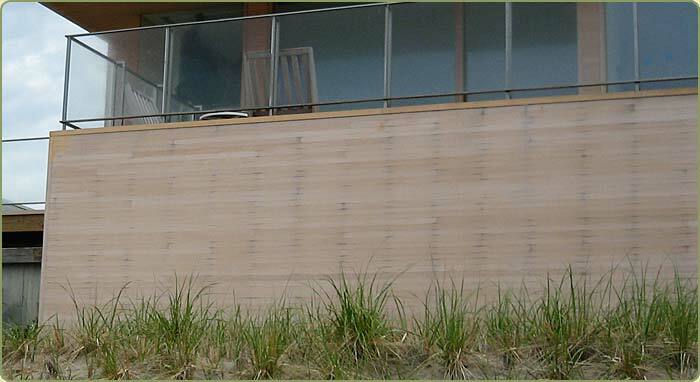 Remember to only use stainless steel fasteners with Alaskan Yellow Cedar products.